Our captain and crew would like to welcome you aboard our state of the art vessel and luxury cruise. 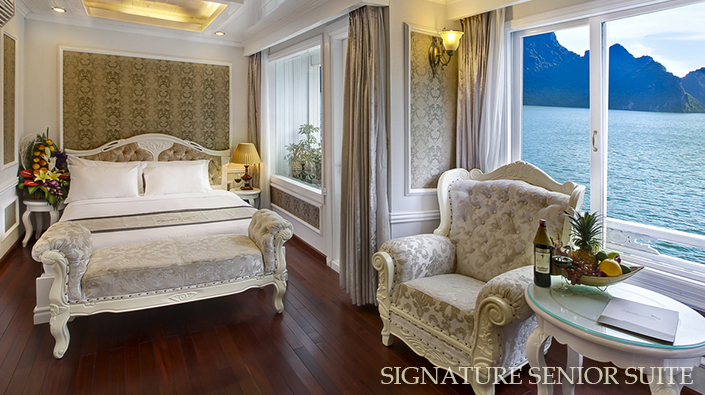 Here at Signature Halong Cruise, we pride ourselves on providing our high quality amenities and exceptional services to our guests and endeavor to make your stay with us as pleasurable and relaxed as possible. 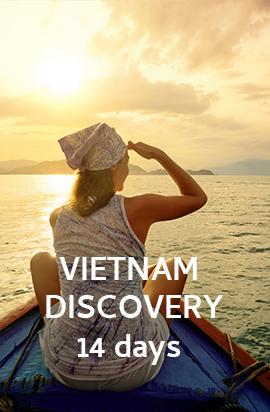 Discover amazing scenery and visit breathtaking locations around the Gulf of Tonkin including Halong Bay, Lan Ha Bay, Bai Tu Long Bay and much more. Enjoy tantalizing cuisine in our elegant dining room prepared by our specialty chef and his team, including fresh caught succulent seafood, Vietnamese, International and fusion delights. Our craft offers an assortment of activities including a spa and massage centre, a fully stocked bar, a magnificent roof top sun deck, daily side trips to interesting locations, relaxing Tai Chi lessons, delicious cooking demonstrations and numerous other events. Your cabin is designed for your maximum comfort and enjoyment and our crew are available to assist you with anything 24 hours a day. Signature Halong cruise looks forward to your cruise with us and we promise to show you a very unique cruise and a truly memorable experience when you visit us. 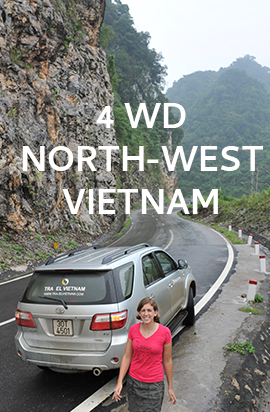 Day 1: Hanoi – Drive to Bai Tu Long Bay – Vung Vieng fishing village. 13:15 As we begin to cruise through the bay a special lunch of fresh seafood and an assortment of appetizing favorites will be served. Dining on a luxury junk with fine food and drinks doesn’t come much better than this. 15:00 After lunch we set sail for Bai Tu Long Bay passing the towns of Hon Gai and Cam Pha, extraordinary limestone karst landscapes. Explore Vung Vieng fishing village by local rowing boats to discover the interesting daily lives of its inhabitants. 16:30 Back onboard Signature Royal Cruise Halong Bay’s main craft we will drop anchor for our overnight stay surrounded by incredible landscape. appetizers and we will guide you through the process. 20:45 – 00:00 Your free time to relax with an exotic cocktail or whatever takes your fancy. Our bar has a wide range or wines, beers and liquors and is always a welcome sight for guests after a day on Halong Bay. Order a specialized massage in room. Choosing with other activities boat cruise such as watch documentary movies, squid fishing or simply relax on our roof top deck under the cover of a star filled sky. Day 2: Bai Tu Long Bay – Thien Canh Son cave – Drive to Hanoi. 07:30 -08:30 Enjoy the last stage of your trip in Thien Canh Son cave and islets , which is a wild and mysterious beauty in the middle of the World Heritage. Back to our main board afterwards. 09:30 check out of your cabin as we draw closer to the mainland. After a final early brunch and a last goodbye from our crew at 11:15, you will board our tender and head back to the wharf where you will be met by your return trip vehicle to transfer you to Hanoi. 12:00-12:30 Car is awaiting for you there and transfers you back to Hanoi (transportation service on your request). Day 1: Hanoi – Drive to Halong Bay – Vung Vieng fishing village. 13:15: A delicious lunch will be served in our main dining room as we slowly cruise through the magnificent limestone formations which make up Halong Bay. Feast on delicious seafood and range of other delicious dishes as we make our way deeper inside Halong Bay. 15:00: Head to Vung Vieng fishing village by local rowing boats or kayaks to explore the interesting daily lives of its inhabitants. 20:45 – 00:00: Evenings are beautiful on Halong Bay, and just because the sun goes down doesn’t mean the night is over. 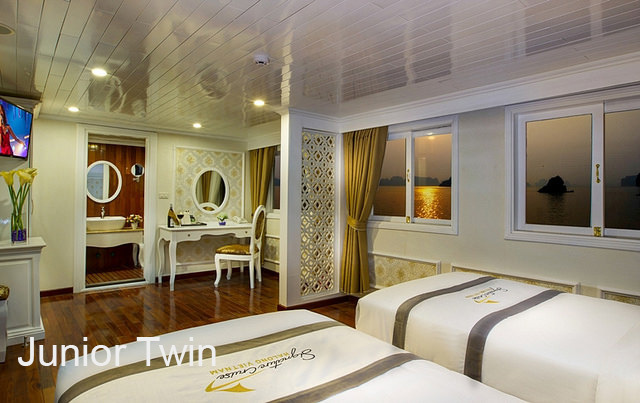 Take advantage of our onboard facilities or just relax to your heart’s content. Relax at our fully stocked bar with an assortment of local and international favorites. Try your luck at night squid fishing, watch a documentary film or simply relax on our roof top deck. Day 2: Bai Tu Long Bay – Overnight on cruise. to get your energy levels up for today’s adventures. You will be fascinated by the exquisiteness of Halong Bay in the early hours as you enjoy a coffee, tea. leisure as we cruise to our overnight area. Witness one of the most brilliant sunsets you will ever see. 17:30-18:30: Bar opens for Happy Hour "Buy one get one free "
20:45 – 00:00: This evening is yours to enjoy whatever you please. Tonight we will hold a movie night with a selection of films available. We also have a selection of board games for your entertainment. Our bar is always open and is an ideal place to meet new people and share stories about your adventures. Day 3: Halong Bay – Thien Canh Son Cave – Drive to Hanoi. 06:30: The best time to observe Halong Bay is in the early morning and we suggest that if you didn’t get to witness it yesterday that now is your last chance. Tai Chi will be conducted again today on our upper deck and is a terrific way to feel as one with the peaceful surroundings. 11:15: After a final farewell from our staff, you will be transported back to Halong City wharf via our Tender for your transfer back to Hanoi. We trust you had a pleasant journey on Signature Cruise Halong Bay and hope to have the pleasure of your company with us again. 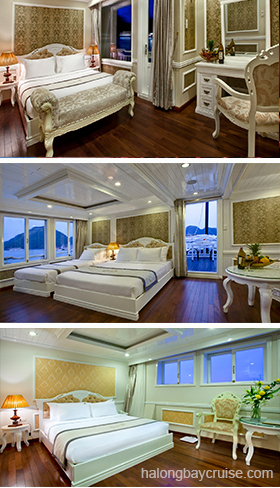 These suites are located on our lower deck and we have double and twin suites available, depending on our guests needs. Designed to perfection, the Signature Junior Suites offer style and grace and are fully prepared for your every need. The double suites have a total area of 19.5 m², while our twin suites offer an area of 32 m². These window suites offer dazzling views of the vicinity.